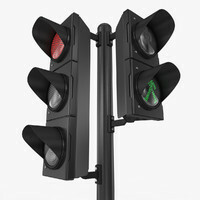 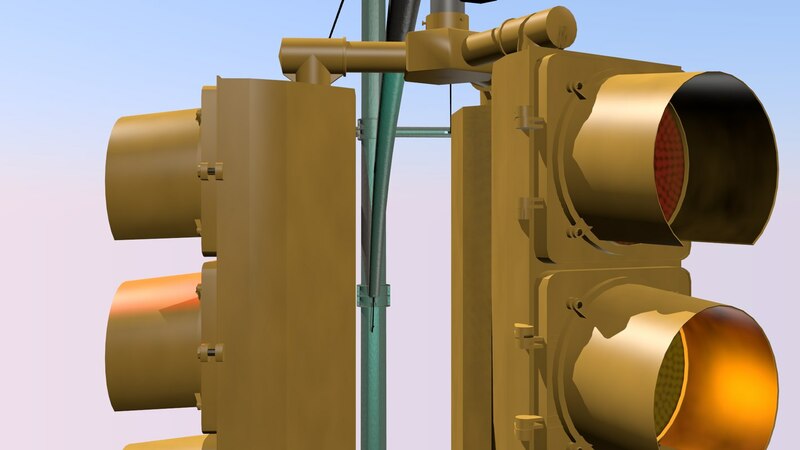 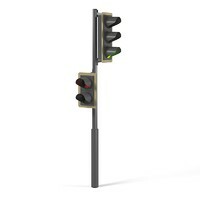 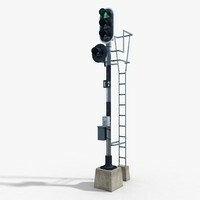 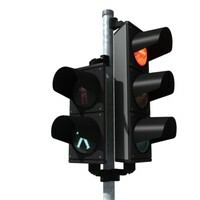 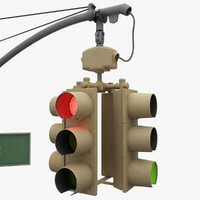 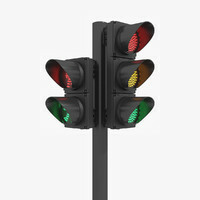 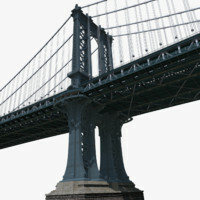 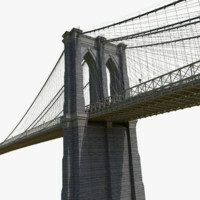 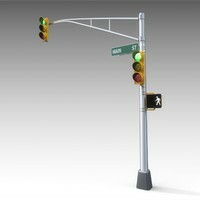 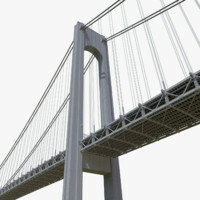 It is a model of a New York style traffic light. 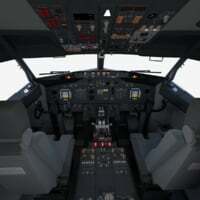 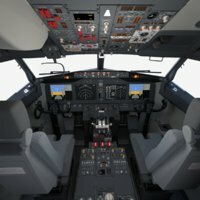 It contains 3 textures (2048*2048, 2*512*512). 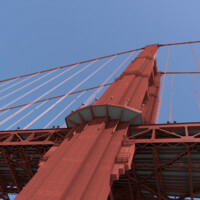 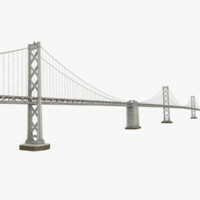 The model is textured.